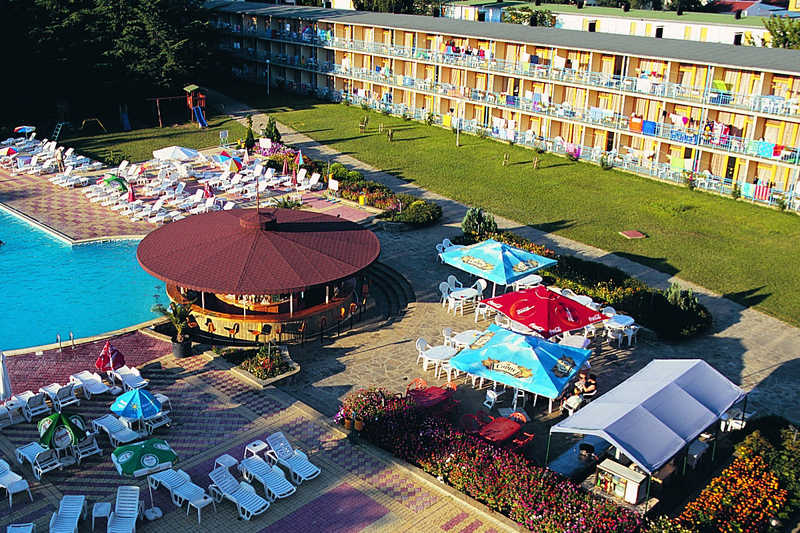 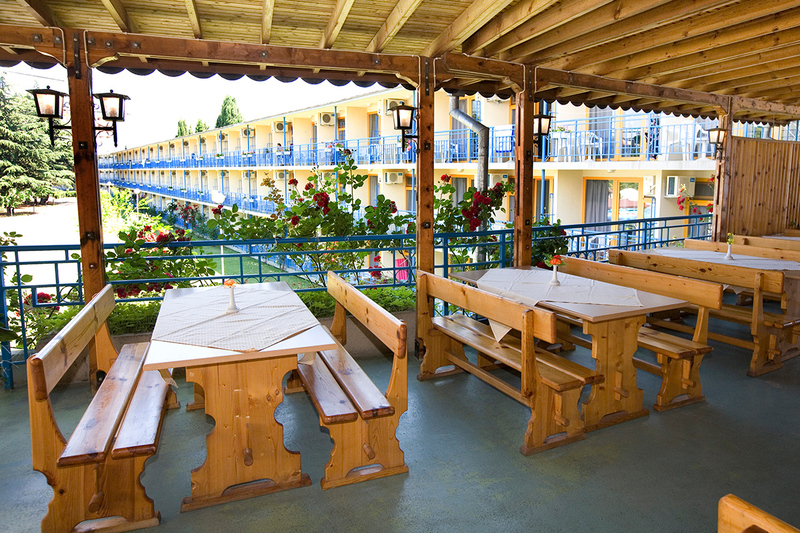 The hotel has one main restaurant with summer terrace facing the pool. 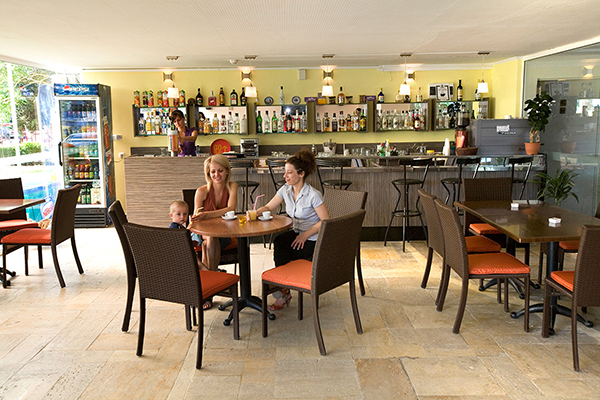 In the bars of the Park hotel Continental , You can enjoy the fresh drinks in the hot summer days. 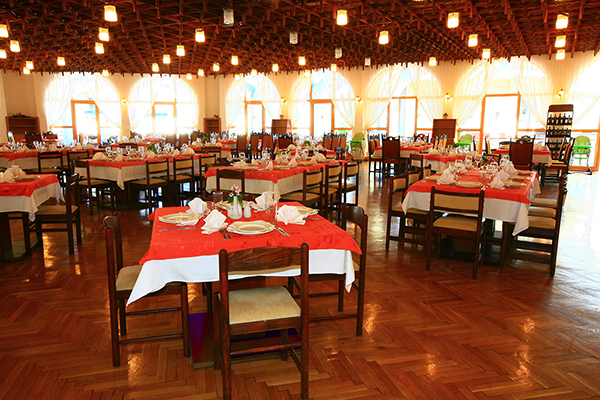 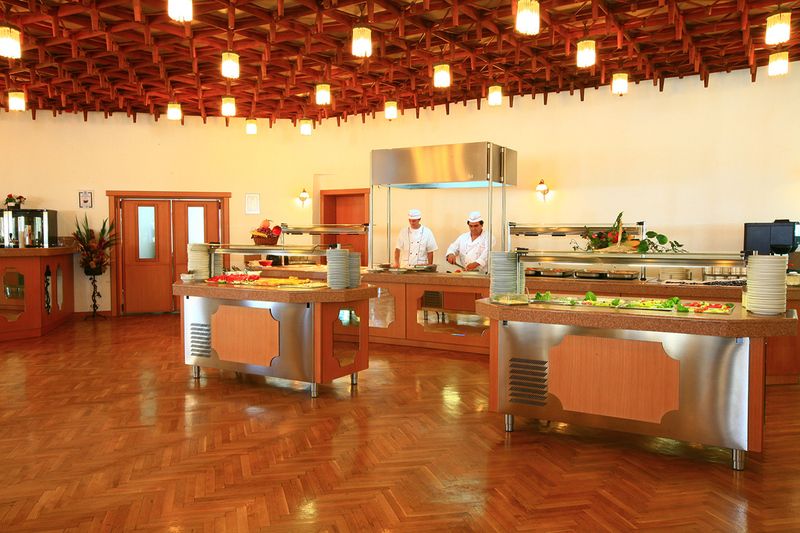 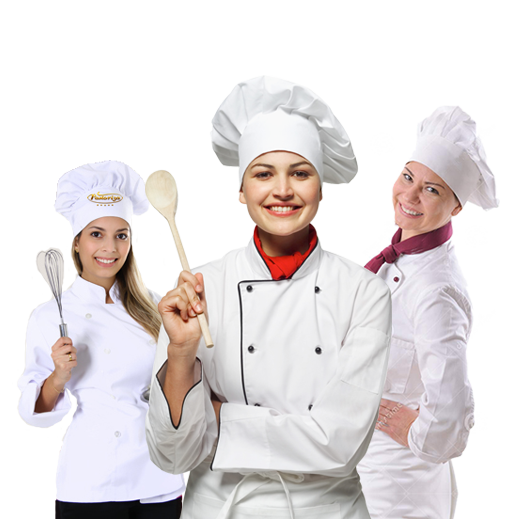 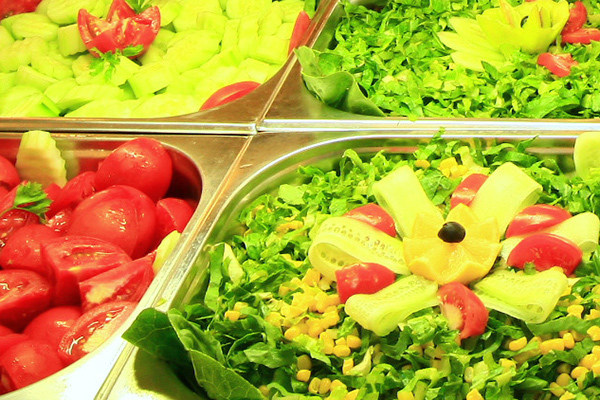 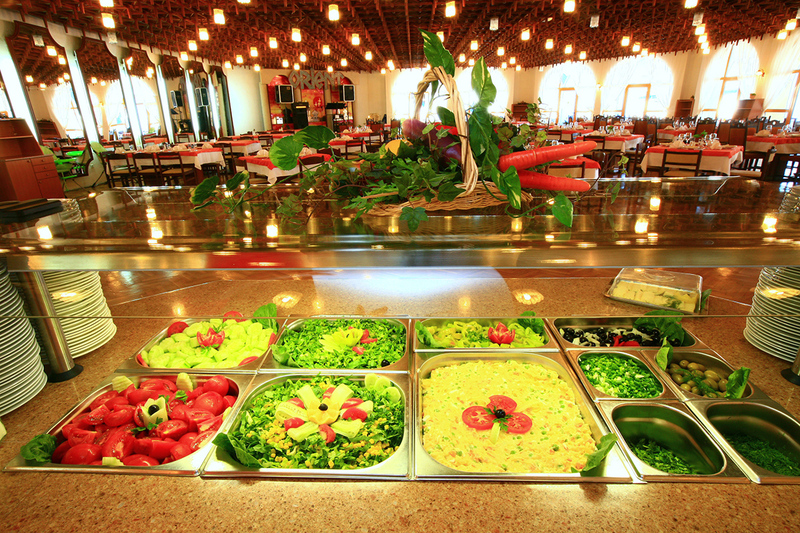 Varied menu of fresh salads, dishes and desserts buffet.